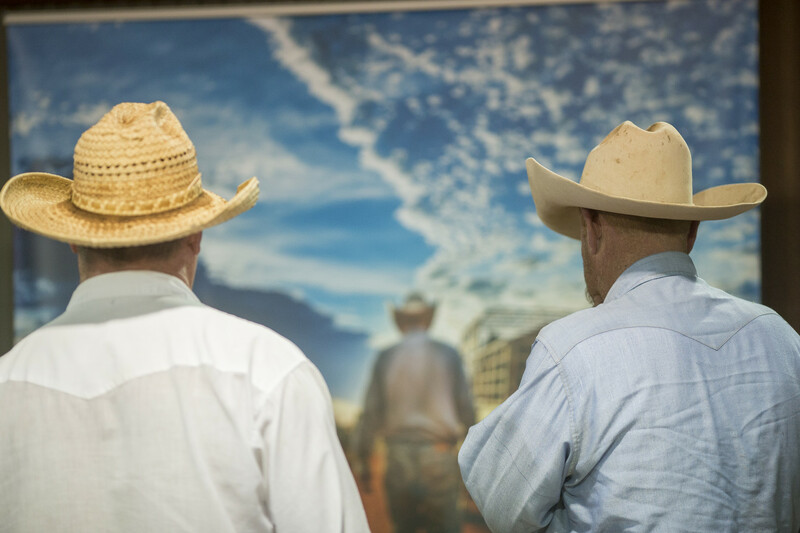 We’re proud to announce that Cowboys of the Waggoner Ranch is featured in Western Art Collector Magazine. You can read the six page feature online here beginning on p.30. 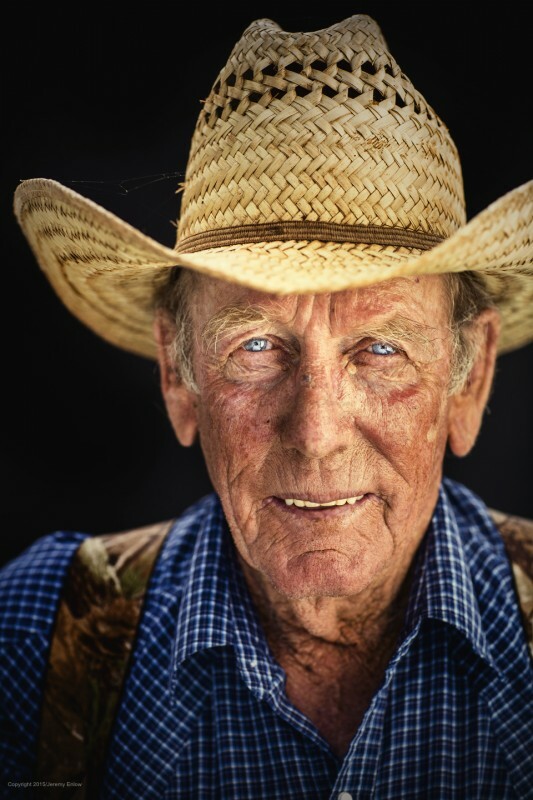 Western Art Collector Magazine is a monthly magazine and website featuring contemporary and historic Western Artists. 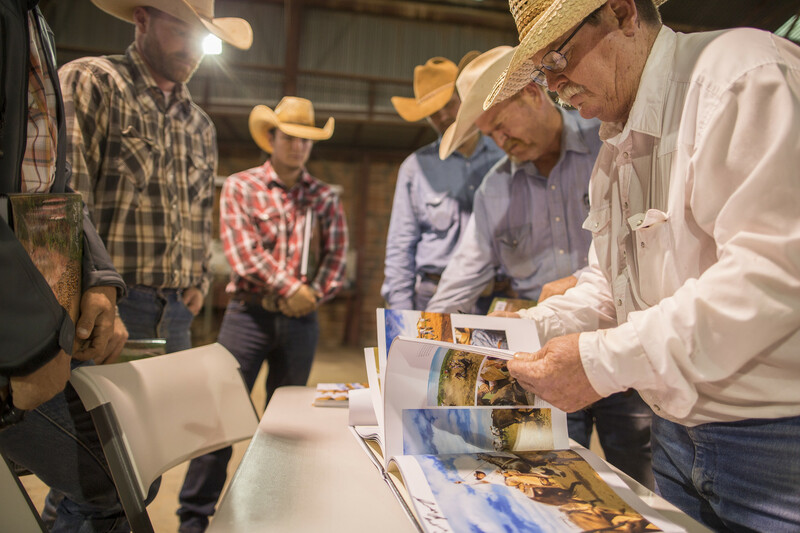 Jeremy Enlow had the chance to talk with Cowboys and Indians Magazine about the Waggoner Ranch cowboys and the making of the book. 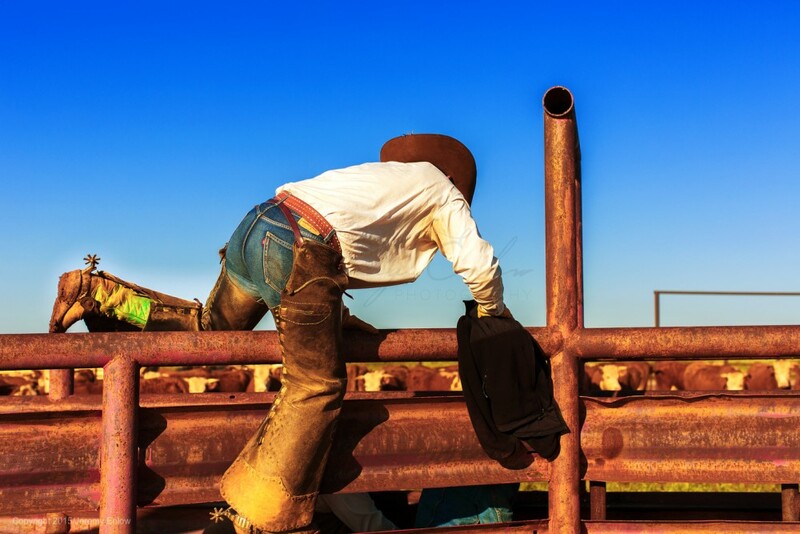 Read the full story here on the Cowboys and Indians website. 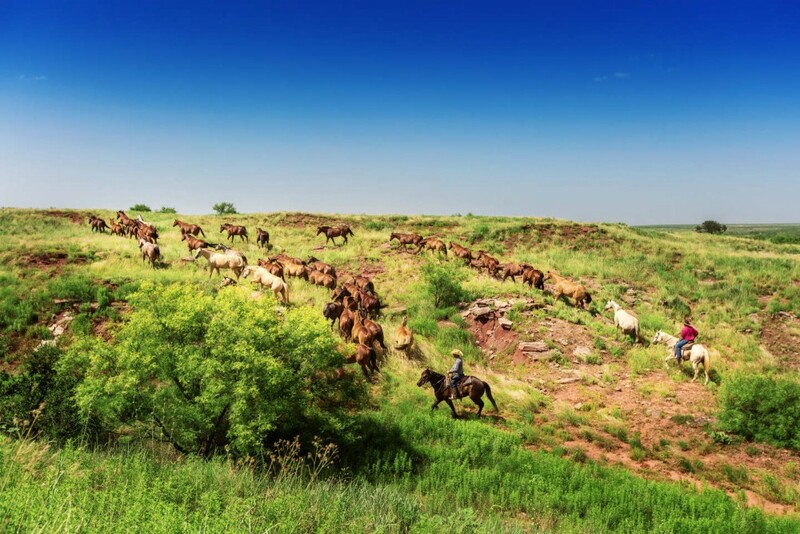 Cowboys ride through the Remuda on the Waggoner Ranch. 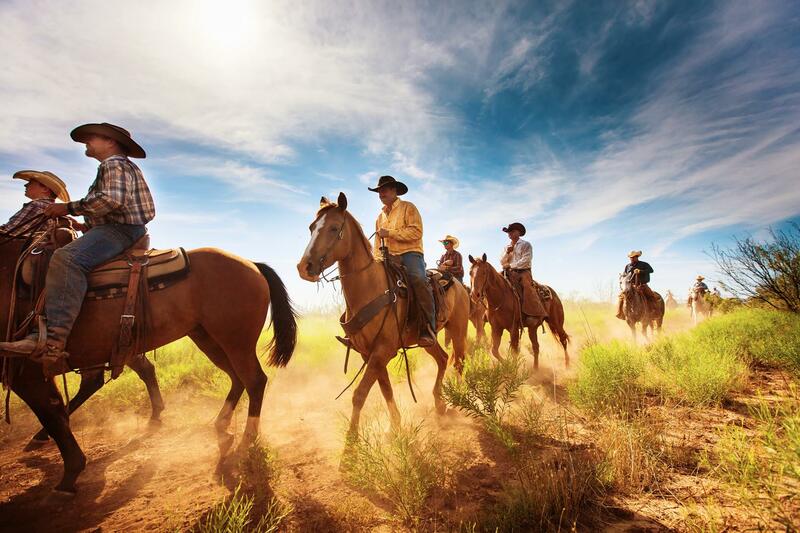 The Waggoner Ranch is the largest ranch in the United States under one fence. Books in stock and shipping now. Get your copy before they’re all sold out. We’re traveling around this month, and we want to meet you! 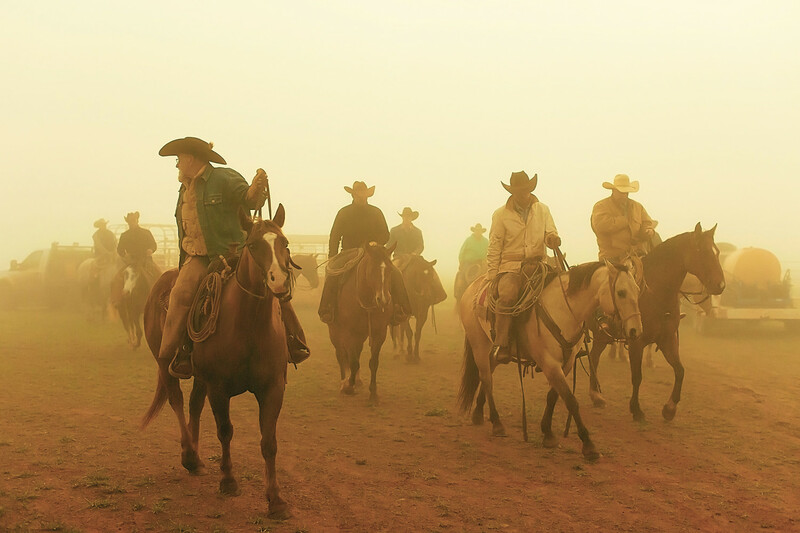 Get to know photographer Jeremy Enlow, who was given exclusive access to the Waggoner Ranch and captured more than 14,000 images during his time on the ranch. 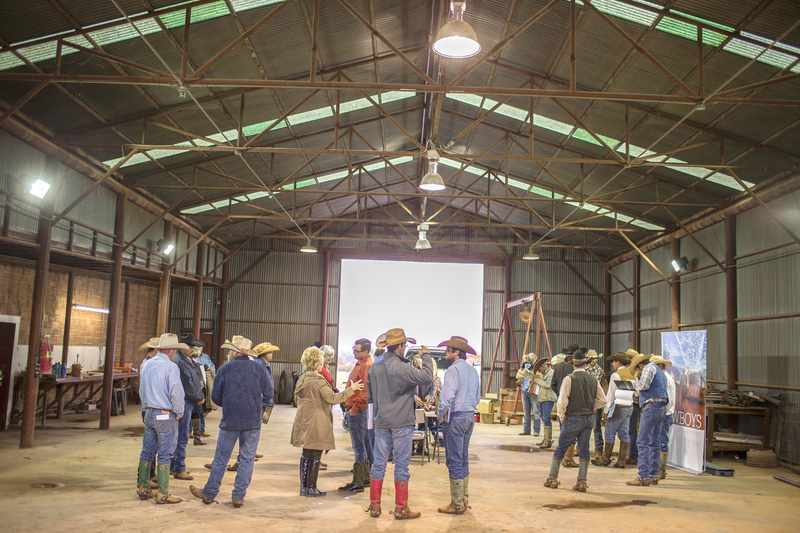 Find an event location near you below – we’ll be updating this list as we add more events. Artist reception and book signing 4-8 p.m.
Full event details available here. The second run of books has arrived and is ready to ship, just in time for all of you looking to put some Texas gifts under the Christmas tree this year. (Order by December 11 to receive your coffee table books in time for Christmas). 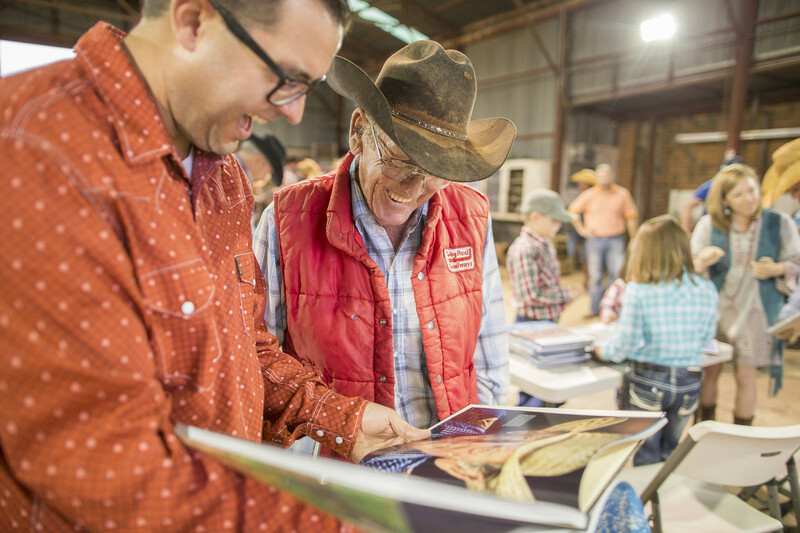 The book is produced right here in Fort Worth using the highest quality materials. We are honored that our first run of books is already sold out. 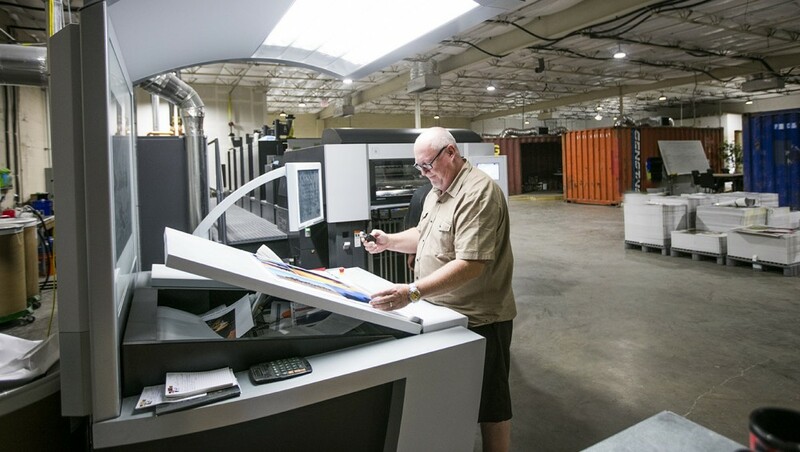 The printer in Texas is working hard on the second run, and orders will resume shipping Dec. 3. Taking orders now for Christmas gifts. The new books are all the same – First Editions. Just having to print more. Luckily the books are printed in Fort Worth and will not have to sit in a shipping container for a month in the Pacific Ocean. 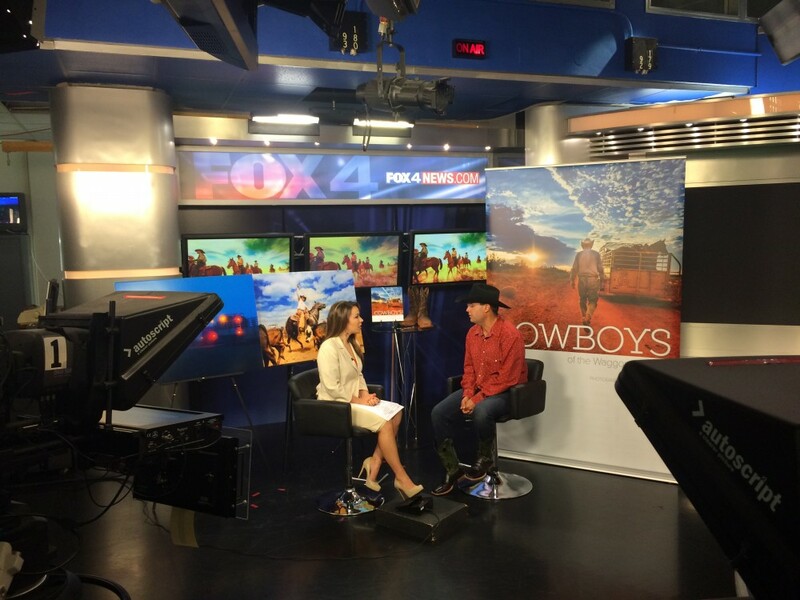 Jeremy Enlow was on live this morning on Good Day Fox 4 (Dallas/Fort Worth) discussing the Cowboys of the Waggoner Ranch book. Official launch party and book signing is tomorrow (Sunday, Nov. 1) at Farinas Winery and Cafe on the square in downtown Granbury from noon-3 p.m. The event, open to the public, will be held on the patio. Weather forecasters predict clear skies tomorrow. Books will be available to purchase at the event and continue to be available online. 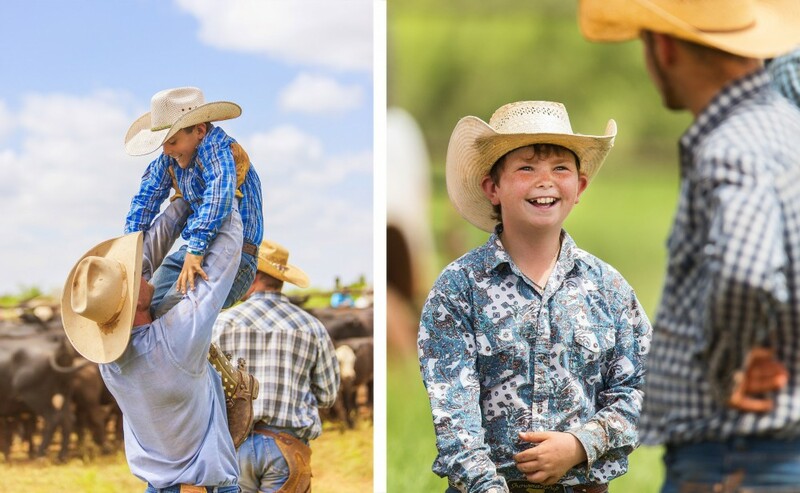 During the summer, several of the kids that live on the ranch tag along with the cowboys each day. The kids don’t sit in the truck and play video games. 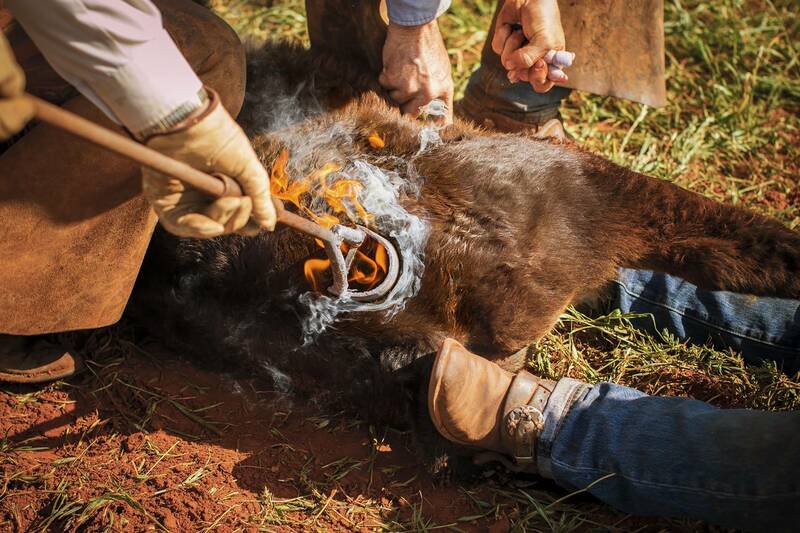 They are actively helping brand calves and riding horses herding cattle. 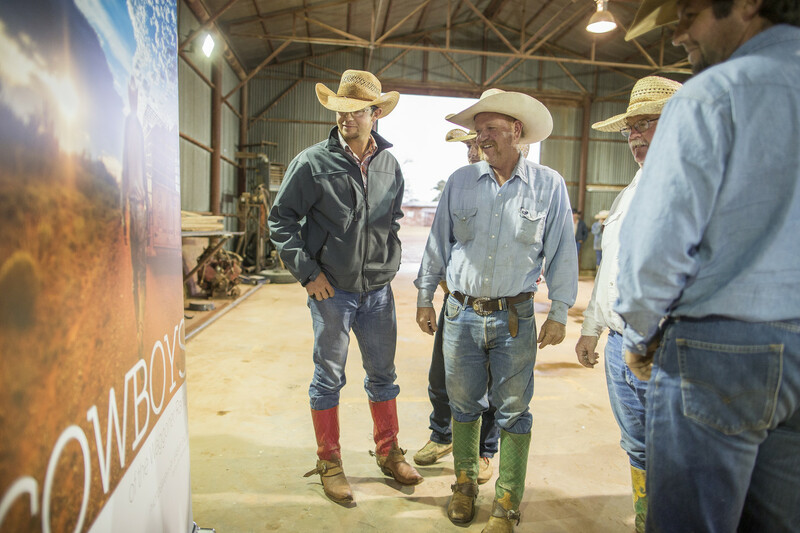 The bond the cowboys have with the kids is amazing. They say “It takes a village to raise a child,” and this village loves their kids. 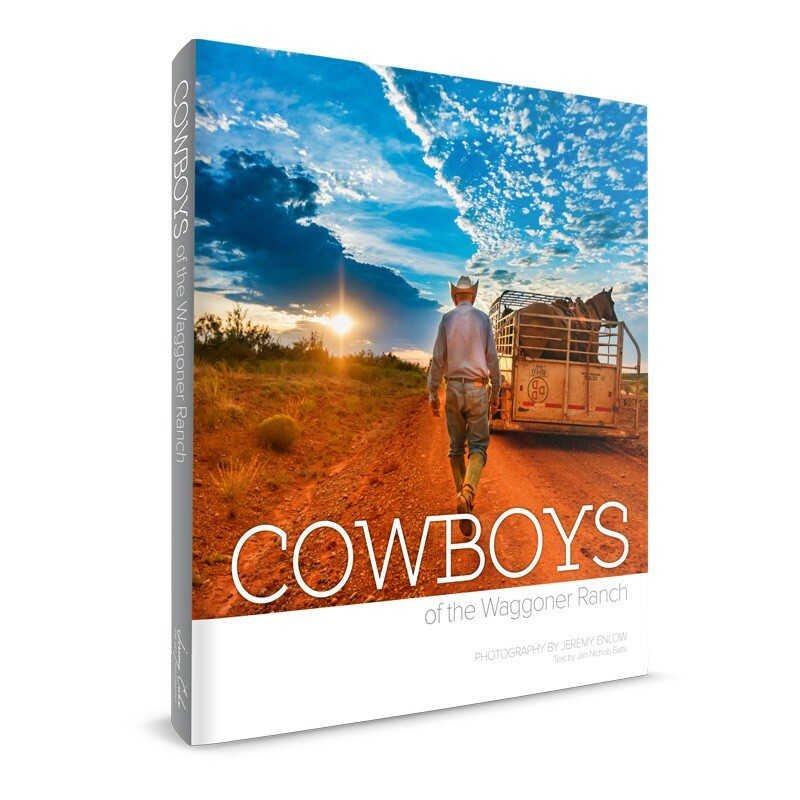 Free shipping for the Cowboys of the Waggoner Ranch book ends this Saturday, October 31st. To take advantage of this offer click the link below. 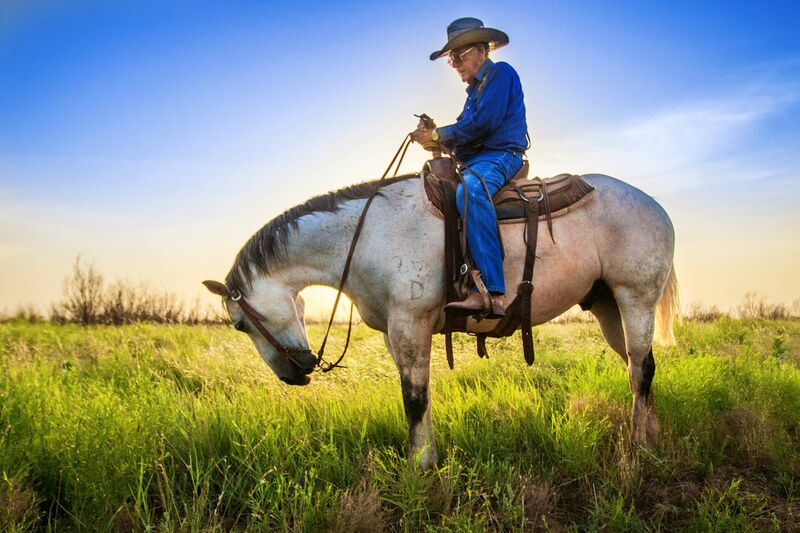 Cowboys of the Waggoner Ranch is honored to be featured in Sunday’s edition of the Fort Worth Star-Telegram. 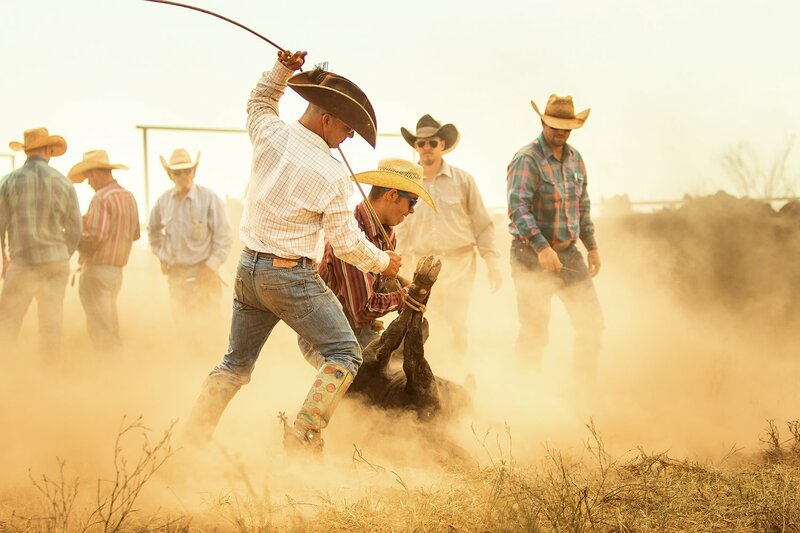 Cowboys of the Waggoner Ranch will be released for sale November 1st. Pre-orders to begin shipping this week. 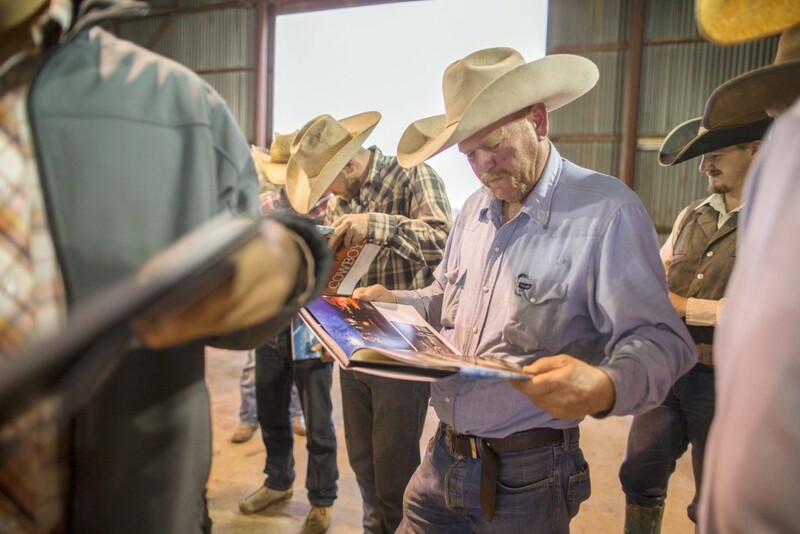 The cowboys of the Waggoner Ranch received the first box of books yesterday at the ranch. This is their first glimpse of the book. Many smiles and laughs were seen. It was such an honor to deliver the books to these men. 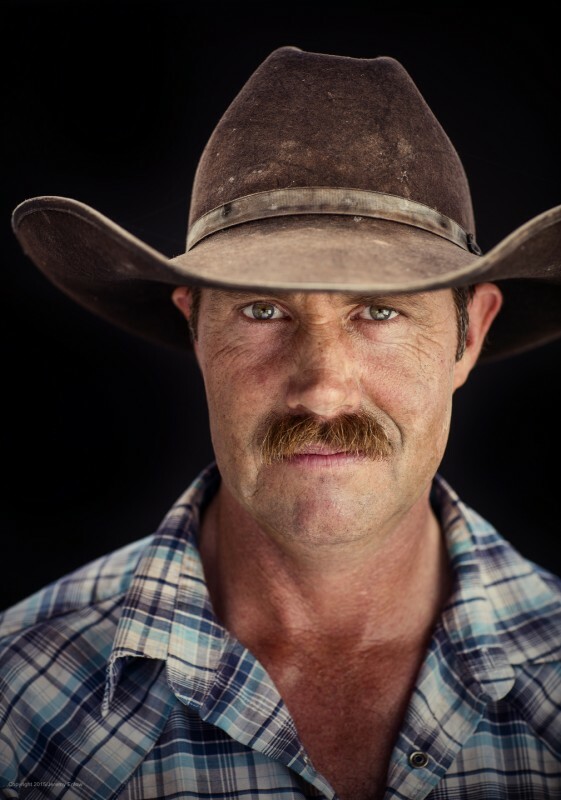 Jeremy Enlow, the book’s publisher and photographer, is in red. 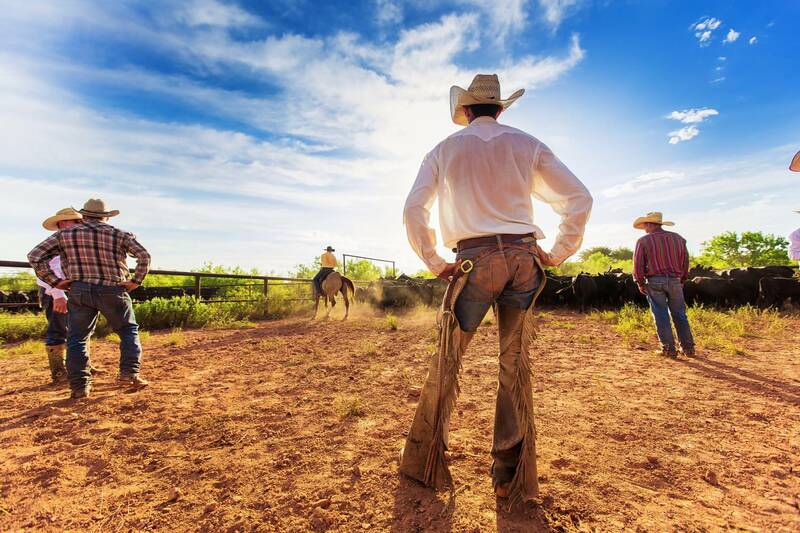 He’s the one that’s not a cowboy! 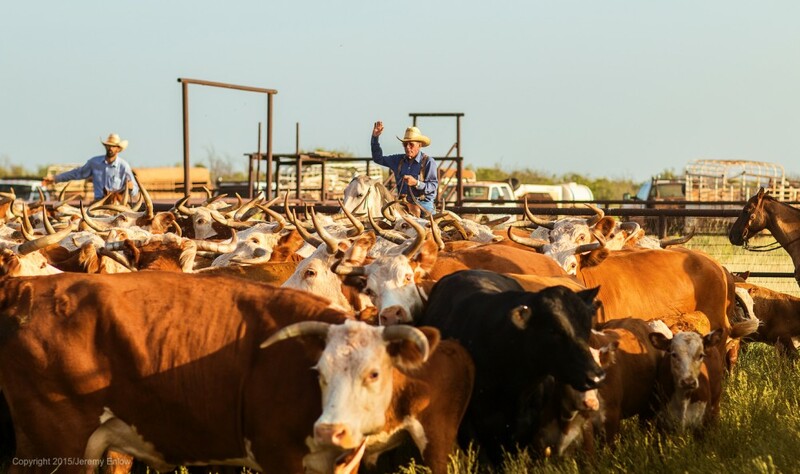 Cowboys of the Waggoner Ranch will be released for sale November 1st. Pre-orders to begin shipping next week.